Something different from what we usually do. We were inspired by the thunder and rain. 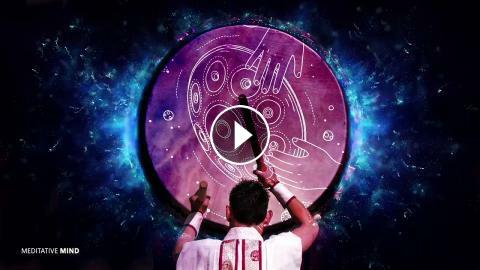 What happens when you combine something massive and powerful like taiko drums with something delicate like Hang Drum. It happens all the time in nature - just like Rain and Thunder.. But we found that these sounds were very helpful in yoga and giving rhythm to our breathing exercises. Especially when we did "Kapalbharti". This helped us in maintaining that flow, power, and consistency. We hope it will help you also. Many Blessings! !